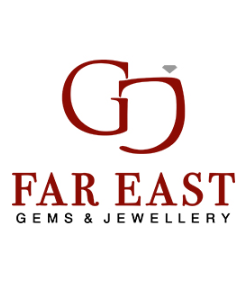 Far East Gems & Jewellery (FEGJ) is a fine jewellery maker and provider of a wide range of quality natural gemstones, since 1991. FEGJ is dedicated to create positive, memorable and enriching experience for all clients. 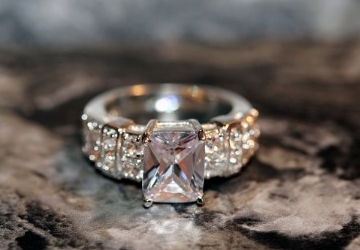 As a result, FEGJ became known as a trusted provider of gemstones, engagement rings and wedding rings in the industry. Today, FEGJ’s team travels widely to various parts of Asia-Pacific, such as Australia, Indonesia, Vietnam, Sri Lanka, Myanmar, Thailand, China and Hong Kong for gem sourcing trips and to participate in trade fairs. FEGJ is managed by Mr. Tay Kunming. He is the director of Far East Gem Group which comprises of: Far East Gems & Jewellery (FEGJ), Far East Gem Import and Far East Gem Institute. Kunming holds a Diploma in Gemmology (Gemology) from the Gemological Association of Great Britain and diploma of Certified Diamond Grader from HRDAntwerp Institute of Gemmology (Gemology). Kunming’s expertise combined with his passionate dedication to raise the level of knowledge and service in the gems and jewellery industry has translated to greater peace of mind for gem buyers. As such, he has established himself as a trusted gem dealer and jeweller in the gem industry. His industry peers also regard him as a trustworthy and reliable partner. Currently, Kunming was the sitting Honorary Secretary on the Diamond Exchange of Singapore (2015-2018) and also the Assistant Honorary Secretary on the Jewellers’ Association of Singapore (2014 - ), actively championing initiatives and efforts to raise the profile of the industry in Singapore and abroad. In 2015, Kunming’s passion for gems and gemstones also led him to support the opening of The Gem Museum - Singapore’s first and most comprehensive museum for gems and minerals - for the purpose of educating the public, to expand the appreciation for unique and beautiful gemstones. Today, in partnership with The Gem Museum, FEGJ showcases a wide variety of gemstones from all over the world, including rubies from Myanmar and sapphires from Kashmir. FEGJ envisions to provide the most memorable experience for our clients through a positive, educational approach to appreciating gems. 4. 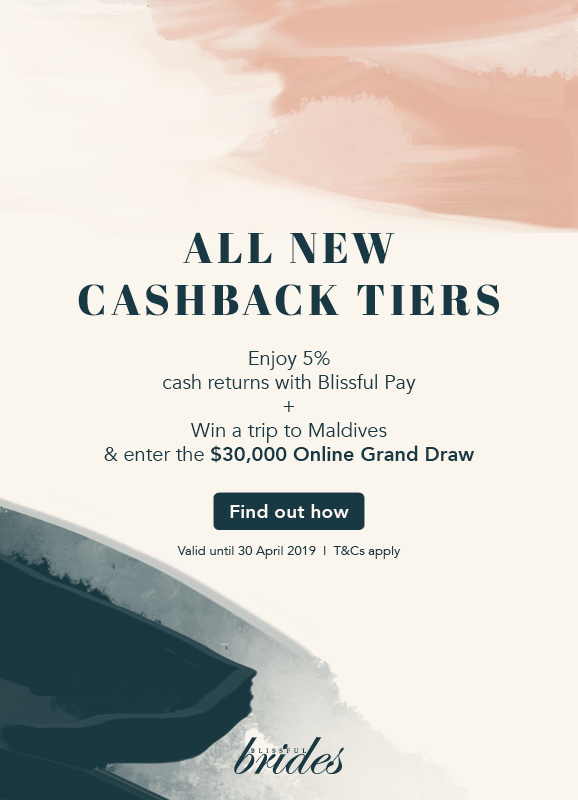 To leave a lasting impression with our customers.